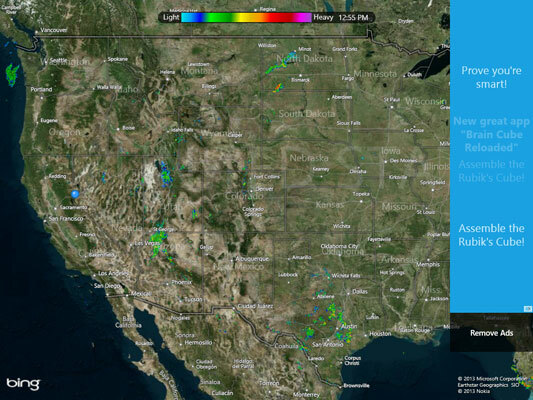 MyRadar is an app that shows current weather radar conditions and is great for anyone planning any sort of outdoor activity or travel. The app has both free (ad supported) and paid versions. You can both pan and zoom in to really focus in on the weather at a specific location or you can zoom out to get an overall view. If you drive any sort of a motorized vehicle, you absolutely need GasBuddy. This app helps you fight back against high gas prices and shows you where you can save money buying gas. The figure shows an example of how GasBuddy can show you the lowest gas prices in your area. 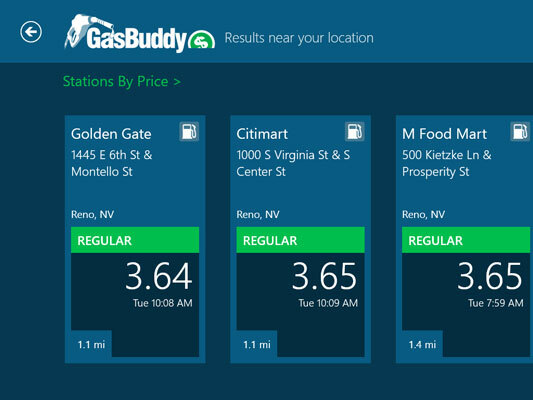 You can also get the GasBuddy app for your Windows Phone 8. The mobile version of this app is indispensable when you’re traveling. 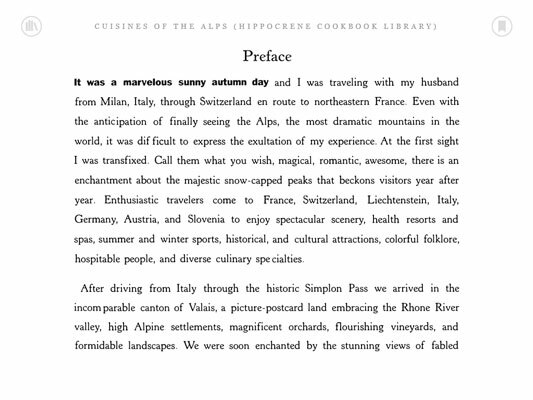 You’re going to love the Kindle app. This app enables you to read Kindle editions on your PC. 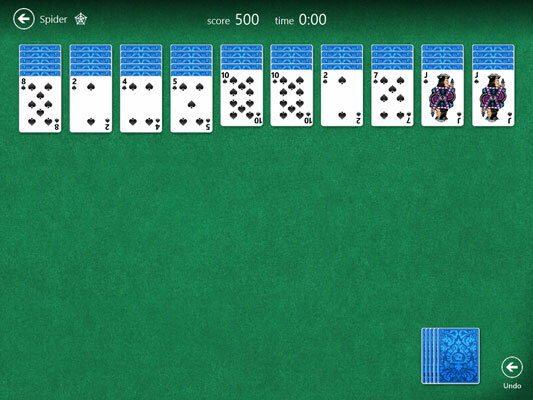 The free Microsoft Solitaire Collection gives you a chance to waste all sorts of time! Everybody needs at least a little bit of time to play. If you’ve cut the cord on your cable company, you’re probably watching Netflix. 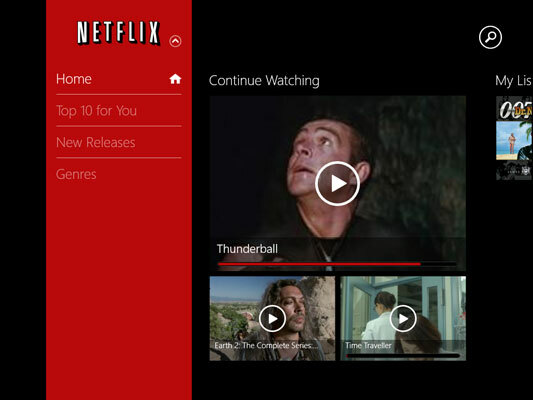 If so, you’ll want the appropriate app so you can watch on your Windows 8.1 PC. 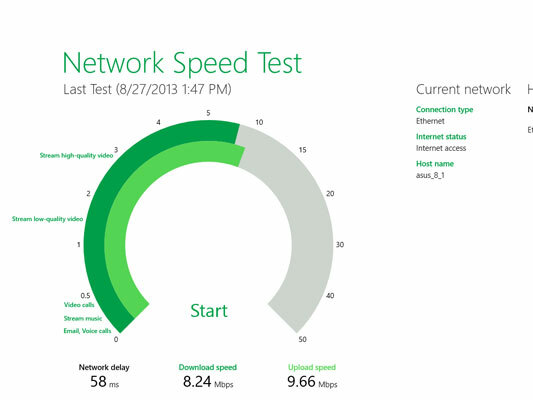 The free Network Speed Test from Microsoft enables you to see just how fast your connection really is. Your Internet connection can never be too fast. There is also a version of this app for Windows Phone 8 so that you can see if your cell provider is actually delivering the goods as promised. 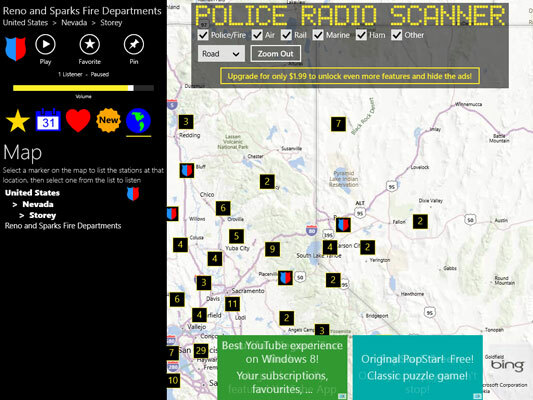 You may want to try an app like Police Radio Scanner. Want to know what your local police and fire agencies are doing? This app enables you to listen in to first-responder agencies all around the country. 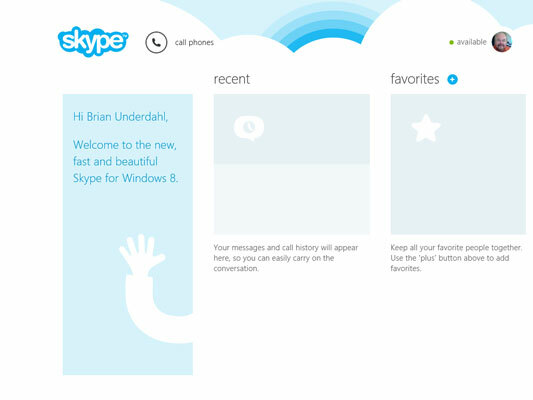 Now that Microsoft owns Skype, the Skype app is already loaded for you. This handy app enables you to make free video calls to other Skype users as well as to make very inexpensive calls internationally. 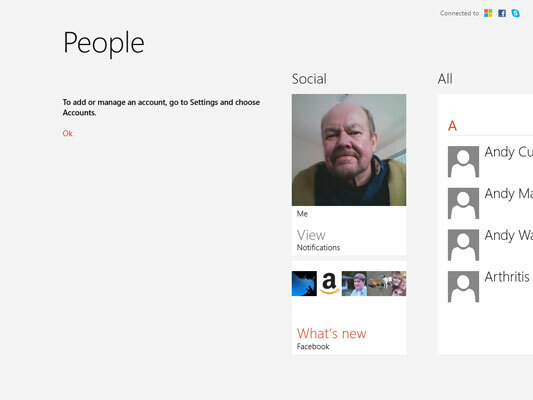 The People app is one of the apps that automatically appears on your Windows 8.1 Start screen. This app brings together your social media accounts and your contacts in one central location so you can see what’s going on at a glance. 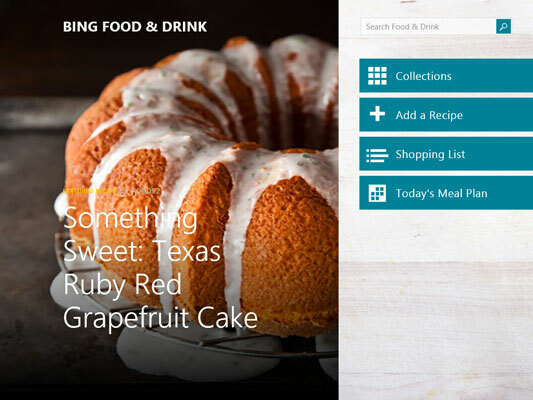 Everyone has to eat, so the Bing Food & Drink app is a natural. This app can give you all sorts of great recipe ideas and help take boring out of your meals.